Great Location! Building features 3 units with separate electric meter and bathroom. 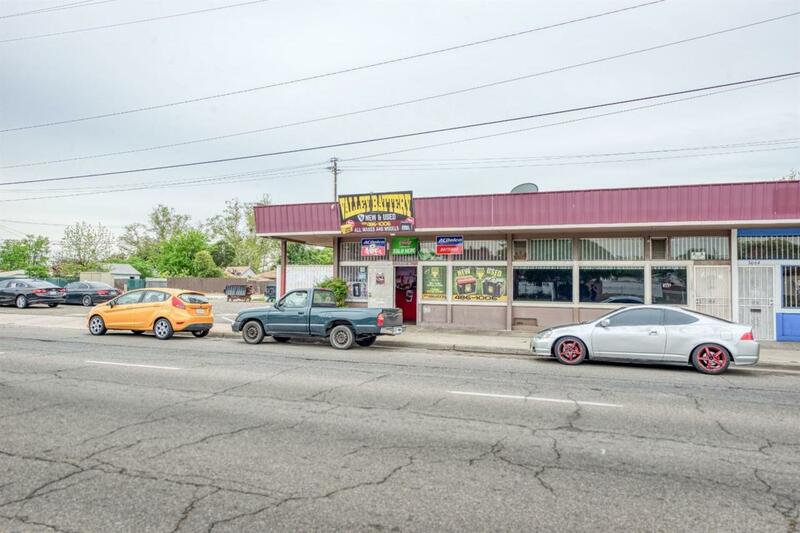 Corner vacant lot included in the sale (APN 451-091-14) Great corner to add additional business. The property is near Freeway 41 and two major cross streets. Location is the key!